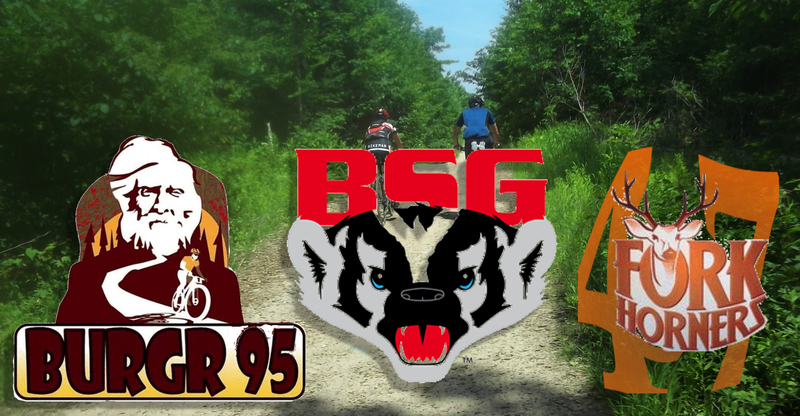 Rural Minnesota gravel grinder (bike race). The 3rd running of the Snaggy Ridge 105 will be utilizing the scenic gravel roads of Cedar County, Iowa. The event will include 3 lengths; 25,65 and 105 mile distances in order to give everyone a chance to get out to see the scenic rural roads of this east central Iowa county. 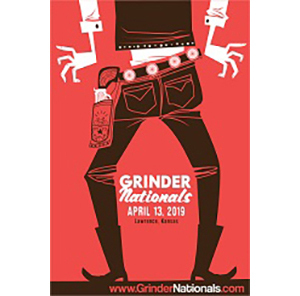 The event is put on by the Tipton Chamber of Commerce and is designed to support and show off a vibrant rural Iowa community with some very nice gravel roads. All the routes will begin and end in Tipton and will have several stocked checkpoints throughout. 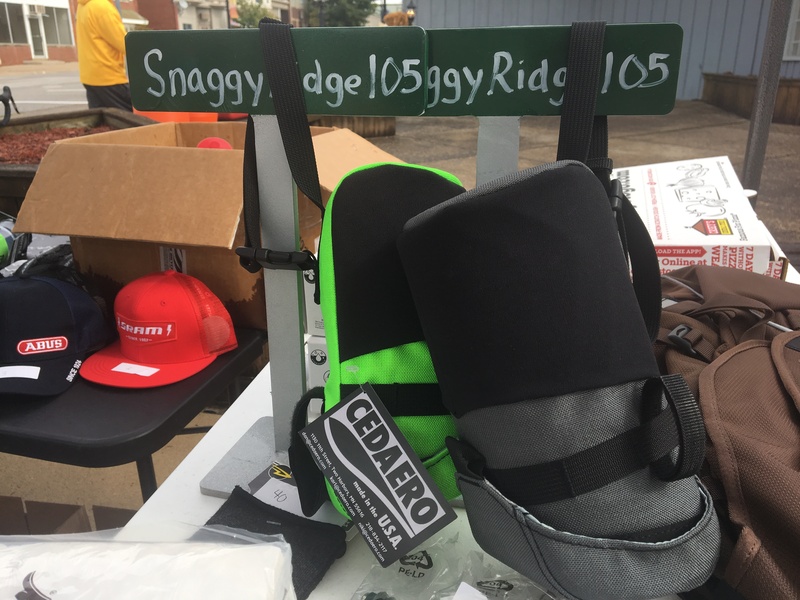 Prizes for top finishers, swag for all riders and numerous door prizes will be handed out. 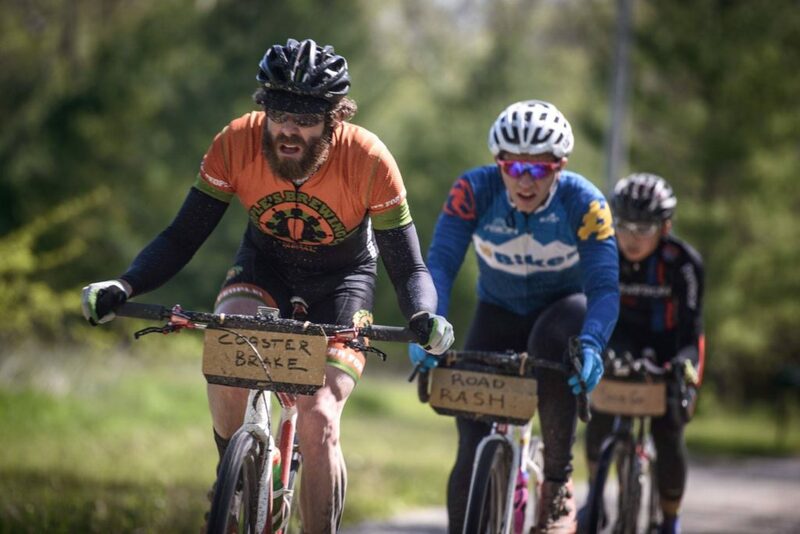 Our goal for the Pony Express 120 Gravel Dash is to provide the Gravel Grinder community with a challenging ride and an opportunity to explore some of the history of the great mid-west. 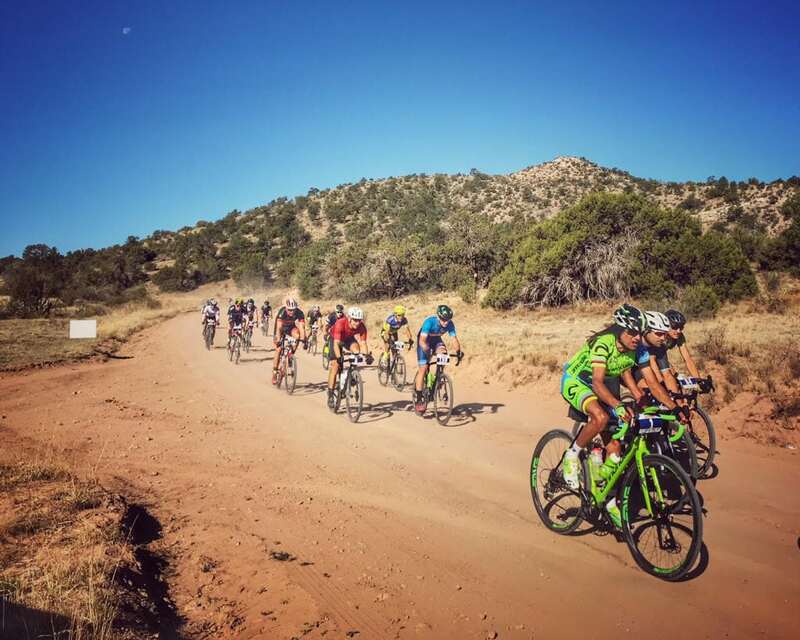 Modeled after other great gravel rides/races in this area, this event is for the self-contained minded cyclist who enjoys being pushed to their limits. At times this is a remote area but with enough towns along the way to resupply with 3 support crew locations. 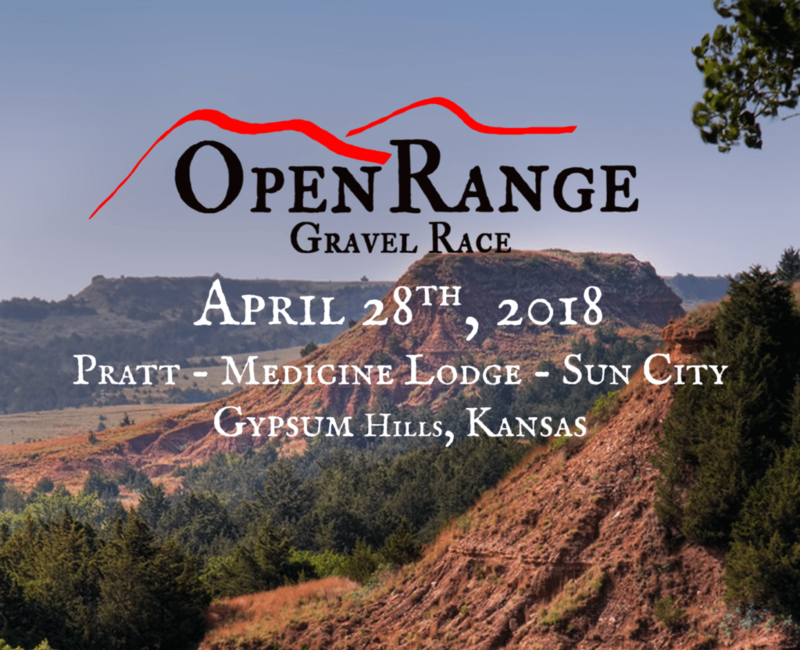 Experience the rich history of north eastern Kansas by riding 120 miles of gravel through the same territory and small towns as the Pony Express riders did over 150 years ago. There will also be a 70 mile loop for those who wish to ride a shorter distance. This area was the intersection of 8 historic trails of significance – The Pony Express, Oregon, California, Mormon, Otoe-Missouri Trails, Fort Leavenworth Military Road, St. Joseph Road, and the Overland Stage Coach. Along the way you will cross paths with some of these trails indicated by stone markers and old structures of gone but not forgotten towns, campsites and school districts. Marysville, Kansas was the first Pony Express Home Station for weary west bound riders after traveling over rolling hills and beautiful valleys. The original barn is now a museum in the downtown area. Feel like a modern day Pony Express rider as you saddle up and ride your trusted steed through the countryside and small towns of this beautiful part of Kansas. “REMEMBER – KANSAS IS NOT FLAT”. GPS file and/or Cue Sheets will be available for download. Rules can be found here. And please follow us on Facebook to keep current on everything that is happening with the race! If you have further questions, please call Mark at 785-562-7163. 100k gravel event in Canton, SD that will follow gravel, B-roads, and horse trails in SE South Dakota. 50k option available. Based out of Mulberry Gap, the Mayhem route will explore the western side of the beautiful Cohutta Wilderness Area in the Chattahoochee National Forest. Beginning with a scenic gravel decent laden with creeks and waterfalls you will make your way to the base of the notorious Mill Creek climb, taking you 10+ miles up to Lake Conasauga, Georgia’s highest lake. 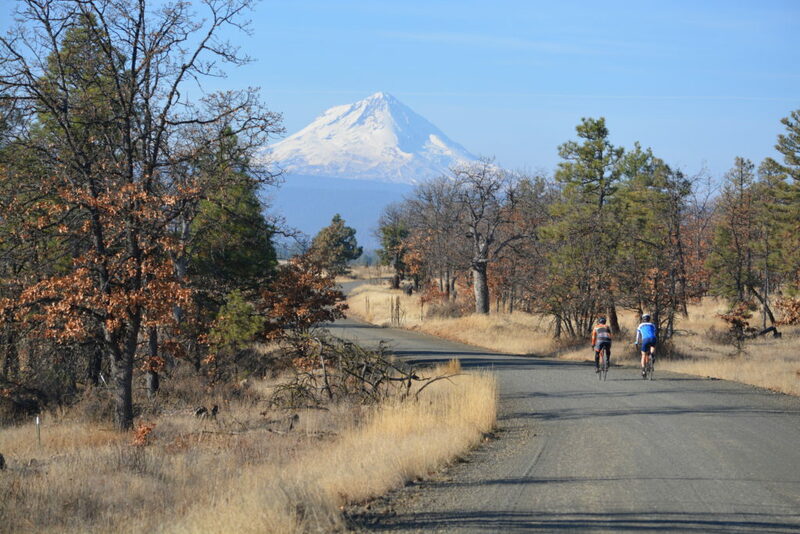 Following the summit you will ride the ridge bordering the Cohuttas with great views and vistas taking you to your final climb to Potato Patch Mountain, unless you choose to venture to one of the best overlooks in the south, Mountaintown Overlook. Either choice leaves you with an exhilarating 6 mile descent back down to Mulberry Gap where smiles, cold beer, and delicious food await. Oh yeah…there’s also that driveway. In the spirit of “keep Vermont weird”, Rooted Vermont will follow a mullet protocol: business in the front, party in the back. Two course lengths are offered of roughly 45 or 85 miles. The event will begin in Richmond, just outside Burlington, traveling south through the heart of the rugged Green Mountains towards Ripton. Featuring both silky smooth gravel and other sections titled Class 4 or Vermontpavé, there is challenging terrain for any ability of cyclist. 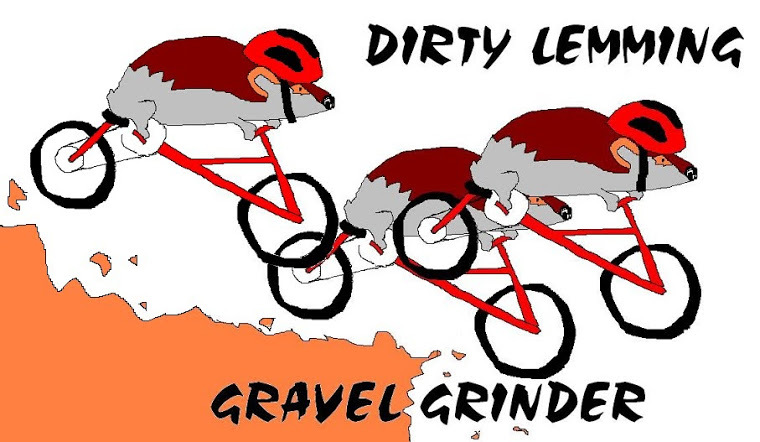 9th Annual Dirty Lemming Gravel Ride. Postcard registration opens April 1st. of the time. All traffic laws and laws of nature apply. $20 registration includes BSG shirt and a drink from the bar! Set your sites on being a part of the inaugural group conquering the legendary Hartsburg Hammer. Test your limits with 50 or 100 miles of formidable gravel. Starting in the picturesque Hartsburg Missouri, this route will take you through highs and lows by way of Missouri’s rolling hills. Scenic, and gritty- you’ll be alternating between taking in your surroundings and convincing yourself to keep going. With limited support, the route will include checkpoints and areas to refuel making it a true gravel adventure.